Martin Senour Probase: Superb color accuracy. Excellent value. Reduce your small-job paint costs with ProBase. Suitable for blendable spot repairs, ProBase is ideal for the mobile operator who demands higher quality than other value-priced systems can offer. Sprayable mixtures are just 20% paint, on average. Paint more cars, for less, with a Probase mixing system. Plus, Probase is compatible with all brands of primer and clear coat. 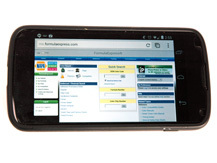 Easy Formula Retrieval & Dedicated Tech Support Get up-to-date OEM paint formulas on your mobile device. Call our customer support hotline at 877.629.0612 for your color or technical questions, Monday – Friday 7:30 am – 4:00 pm PST. Up to 35% less expensive than Standox, PPG, and Diamont. 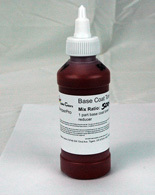 Because ProBase toners have exceptionally strong color density, paint mixtures are 80% inexpensive binder and reducer. Try it, risk free, for 60 days. If you switch to ProBase and don__t make more money, return it for a total refund. 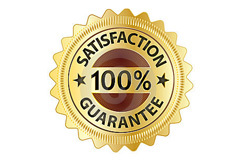 We__ll even pay return shipping costs. Receive enough paint to repair approximately 125 bumpers. Click the button below to add the BumperPro - Paint Only to your wish list.